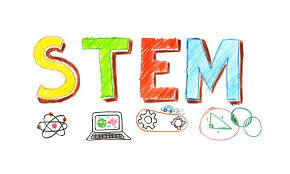 Welcome to the page of the SNCN Science, Technology, Engineering and Maths Club. Please check back for updates on all the fun and interesting projects we have been involved with with Mr Walsh and Ms O’Driscoll over the last term. A scary time in Our School…!!! !